Glossybox is my favorite beauty subscription box on the market. As a beauty blogger I am extremely picky where I spend my money when it comes to beauty and skin care. I have tried over six different monthly beauty subscriptions (monthly pricing raging from $10-$50) and none of them compare to the quality of Glossybox. I have recently canceled all my beauty subscriptions that I felt were a waste of money. I currently only subscribe to Glossybox. Each month I am excited to pay the $21.00 monthly subscription fee because each fabulous monthly box is filled with high quality products. You can waste so much money on beauty subscription boxes that don’t add any value to your beauty or makeup life. I am not interested in accumulating products if they don’t enhance my beauty world. This month was especially exciting seeing a fragrance by Aerin called “Waterlily Sun.” I am planning on wearing it on my upcoming cruise. I love when you get a new perfume that you have never worn before and use it on a trip. Each time you wear/smell the fragrance it reminds you of that special time. This product tames, repairs and seals damaged split ends. I love that it has nutrient-rich argan oil and hemp seed oil in it give me long-lasting frizz and static control. Delightful notes of bright Sicilian bergamot and lush dewy greens, balanced with delicate waterlily, jasmine sambac and warm musk. Gorgeous bright gloss that is vegan and gluten-free infused with hemp oil, vitamin E and peppermint oil. It’s in intensive serum that helps to reduce the look of uneven skintones with a proprietary technology. You can apply this serum in the morning and evening. I tested this eyeliner out immediately because it claims that it’s been clinically proven to last for more than 10 hours, Yippee!!!! It’s an eye pencil but you get the color payoff of a gel liner. It’s waterproof and sets within 30 seconds. Loved the staying power of this liner. 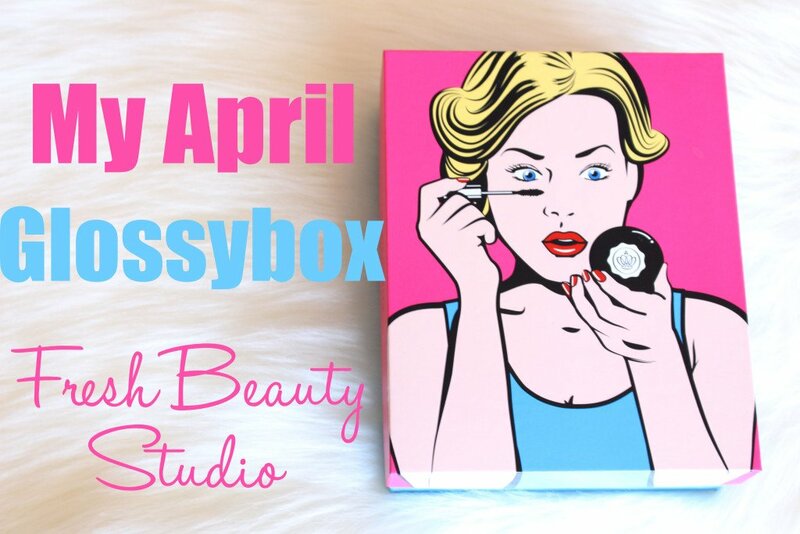 I hope this Inside My Glossybox | April review helps you to pick your subscriptions.